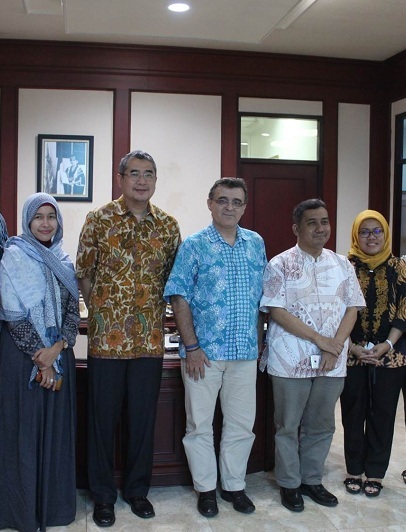 Esa Unggul University is exploring cooperation with one of the higher education schools abroad. This time it was done with the cooperation of exploitation of College Spain i.e. Universidad Catolica San Antonio de Murcia (UCAM). The early ideas of cooperation between UEU with UCAM himself concluded, through the visits undertaken by the representative at the same time Director of the UCAM Carlos Melgares to Unggul, on Thursday (21/09). During the visit, Carlos met with Rector UEU Dr.Ir. Arief Kusuma, M.B. A., along with the range. At the meeting, the two sides agreed to immediately confirm the cooperation in the academic field as well as a number of programs. One of the concentrations will be a cooperation-related educational development of Sports Science. Carlos says UEU became a College specializing in the field of Sports Science in Indonesia. According to him, it is supported by a number of courses that have led to the Sports Science such as physiotherapy. In Indonesia’s sports-related education, it has not yet touched on the strategies and methods used in the exercise. Even Sports Science education can a number of disciplines such as communication. “We (UCAM) see the Esa excelling as a campus that could develop Sports Science in Indonesia, if colleges in Indonesia currently only fixated on physical activity, involve Sports science out there involving a number of disciplines, ranging from Communications, management up to the law. From this, we can develop a concentration such as Sports Journalism, Sports Management to Sports Law, until recently the University in Indonesia did not yet have the concentration, “says a man who is already fluent in Indonesia. Former player of Real Betis also hopes that cooperation between the two institutions can be agreed upon soon so that the transfer of scientific knowledge and the development of a number of programs can begin. 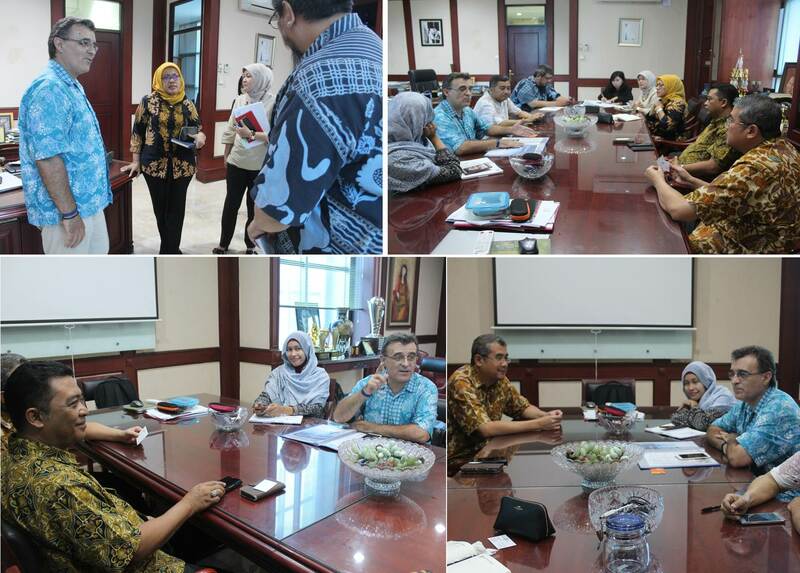 “I expect benefits of this cooperation will be seen later, I think of the discussion we did thinking in line and unity, let alone a number of not especially Dean and lecturer Esa Unggul understand about the program that we carry. UCAM is a College located in Murcia in southeastern Spain. and was founded in 1996. The University has a number of advantages, one of which in the field of Sports Science.